Ever so often Business owners are presented with bad information or poor advice from blogs and articles that they take to heart. The problem with taking bad advice for Web Design is that it can impact your online presence. Please run as fast as you can away from these ideas. Here is some of the worst advice we had ever heard about web design. 1. You only need to update your website design when you have new products or services. Every website requires regular updates, including ecommerce websites: Websites require constant content to be successful. In order for a website to continuously be current, you need to work at regularly updating it. Just as you would regularly update a storefront with new promotions, specials, and advertising images, you have to do the same thing with your website too. 2. Blogging is only for bloggers. The really important aspect of any blog is to create content that is going to reach your target market. Make sure to do the appropriate research and create content that can have a wide reach. Content marketing campaigns are now a crucial aspect of any online marketing strategy, which many brands and business ignore. 3. Good design is more important than the content of the website. The design should be built AROUND the content, and this is a commonly overlooked strategy. A visually appealing design is just one small element of a website. It is your content that helps it to rank on search engines, capture new audiences and really speak to your prospective clients. 4. You don’t need to spend a lot of money on a Website, just do it yourself. A quality web design with the help of a professional can often get expensive and its very tempting to use template designs or build a website yourself. To really make an impact online however you have to hire the best professionals because they can create a user interface that will be original and have an amazing impact on your conversion rates. If you are looking to get your website designed in Singapore by a team of great designers, please contact us to learn more. 5. E-mail marketing is a thing of the past. Email marketing is one of the most effective tactics for driving sales, but don’t take our word for it. According to a study by ExactTarget, 77% of consumers prefer to receive permission-based marketing communications through email. According to Experian, for every $1 spent, $44.25 is the average return on email marketing investment. Those are truly mind-blowing stats, which just goes to show that email marketing is a crucial part of any online marketing strategy. 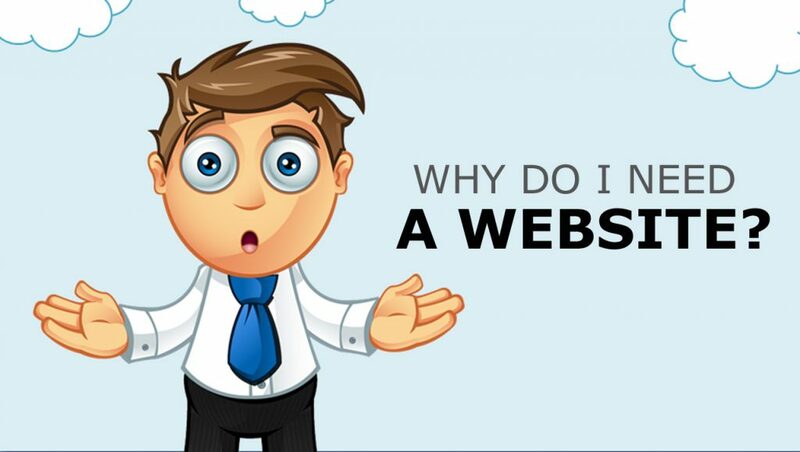 Why allow a poorly done website affect your business? Contact us for a no obligation, high-level discussion on how to improve your ROIs and create a website that delivers powerful messages to your clients TODAY!